50 new Scada threats discovered, Another stuxnet in making ? Scada systems are found in a variety of industrial plants ranging from water and waste treatment to food and pharmaceuticals and even nuclear power plants.Their scurity of these systems is getting worse and is big concern today. 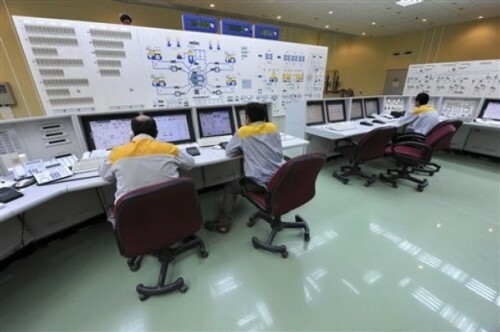 Application security management firm Idappcom reported 52 new threats in March targeted at supervisory control and data acquisition (Scada) systems of the sort hit by the infamous Stuxnet worm. “We quickly realised this was too much of a significant blip to be an anomaly. It may be an indicator towards a worrying trend,” said Haywood.Our records go back to 2004 and I’ve never recorded any sort of significant blip on the radar in an area like this previously.” said Tony Haywood, chief technology officer at Idappcom. Some of the xploits founded arecausing DOS (Denial Of Service), bringing system to halt. Scada systems are often at greater risk because they are connected to legacy operating systems such as Windows 95 for which there are no service packs or automatic updates. Day by day, its getting harder to secure SCADA systems. Stay with us as we track down more on this !